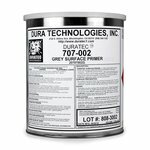 Duratec® products are designed to help fabricators achieve a superior finish for composite parts, from ease in sanding to UV protection and high-gloss cosmetics. 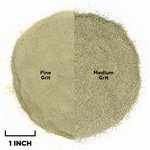 They are frequently selected for their proven chemistry and exacting quality control, and are used to manufacture thousands of items for business and home, transportation, and recreation worldwide. Duratec products are found in the strongest and lightest parts throughout the composites industry. 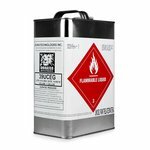 Click on a Duratec image below to get more information and view pricing. Duratec Clear Hi-Gloss Gel Coat Additive—Mix 1:1 with gel coat to improve gloss level, reduce viscosity, and permit open-air cure. 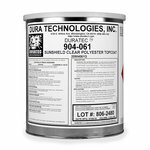 Duratec Sunshield Clear Topcoat—Use over epoxy, polyester, and vinyl ester to prevent finished composites from yellowing over time. 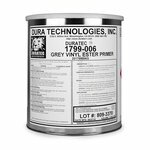 Duratec Gray Surfacing Primer—Sands easily and can be polished to Class-A finish—best choice for coating plugs and reconditioning molds. 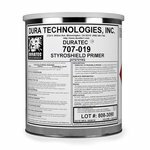 Duratec StyroShield Primer—Apply directly over polystyrene foam (Styrofoam™) for plug, mold, and pattern-making applications. 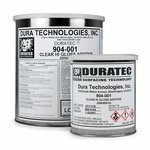 Want to learn more about Duratec Products? 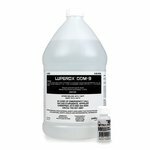 Visit the Learning Center and read helpful white papers including: Duratec Clear Hi-Gloss Gel Coat Additive and Duratec Gray Surfacing Primer.